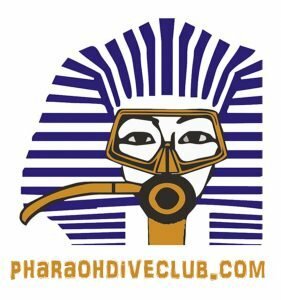 Roots Red Sea return to the Dive Show! Discover peace and tranquility in Egypt’s Eastern Desert and its amazing Red Sea. Roots Red Sea is the Red Sea’s most unique dive resort, nestling into a back drop of the mountains and providing direct access to the pristine reefs miles from anywhere. TripAdvisor granted Roots ‘Hall of Fame’ status after 5 successive years of receiving their top awards based on excellent client reviews. The resort is described by guests as the perfect antidote to the hustle and bustle of the better-known operators and daily boat diving. Looking for something different? Roots is the place; you will never look back. Click the logo to visit the Roots Red Sea website and find out more. 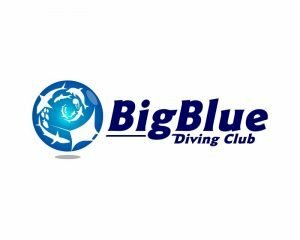 Roots Red Sea will be promoting their Open Ocean project and ‘My Big Blue’ liveabord at Dive Ireland International Expo 2019. Brand Profile: Not all liveaboards are the same! Big Blue safaris are tailored to suit the clients – no rigid itineraries, no crowded dive sites, just great service, great diving and a quality boat. Simples! 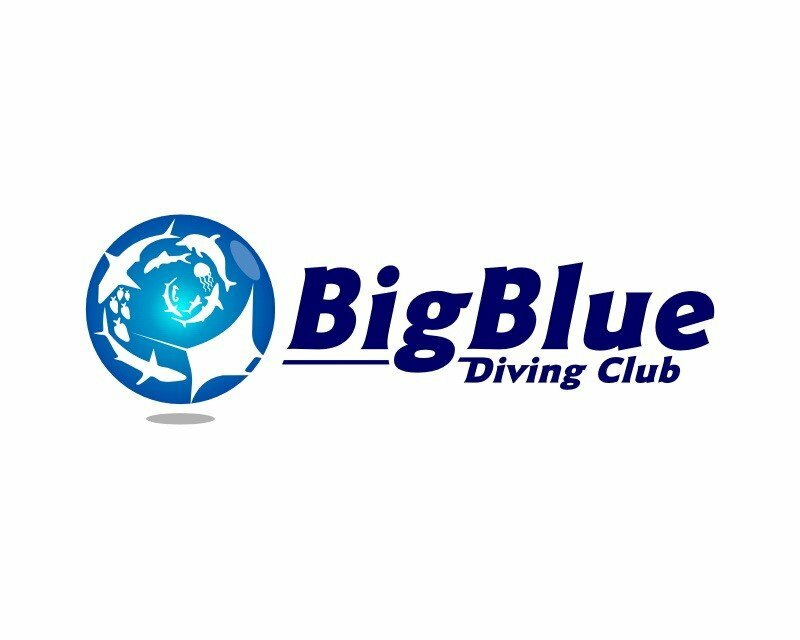 Talk to Big Blue before you book your liveaboard in the Red Sea. Brand Profile: For Universities, Researchers, Interns, Schools, Divers, Volunteers and Conservationists, OOSC are a unique resource centre with myriads of opportunities. 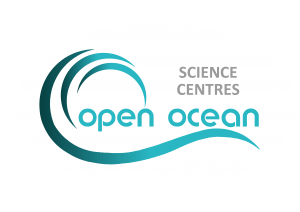 Volunteering at Open Ocean Science Centres provides an ideal opportunity to get involved in many aspects of Environmental Conservation and Marine Biology Citizen Science. Divers and non-divers are welcome to join the programme. Roots Red Sea is managed by British-owned and run Pharaoh Dive Club, which offers spectacular Red Sea diving for divers who want to enjoy their dives at their own pace, without crowds and with freedom to explore. 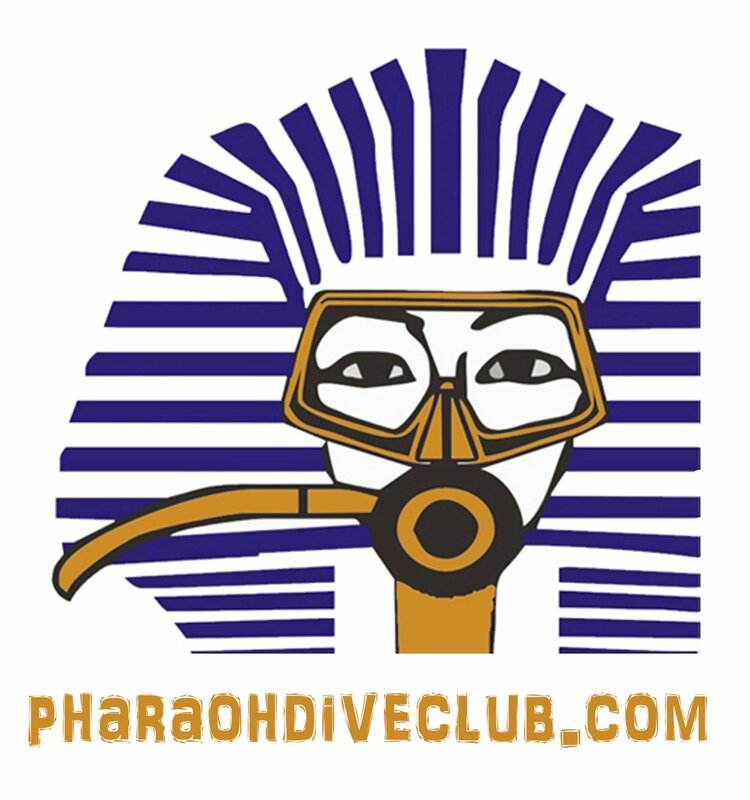 Pharaoh Dive Club have built their exceptional reputation with the totally relaxed approach to safe diving. It’s your holiday – you do what you want to, when you want to, all under the safe, watchful eye of the Pharaoh team. 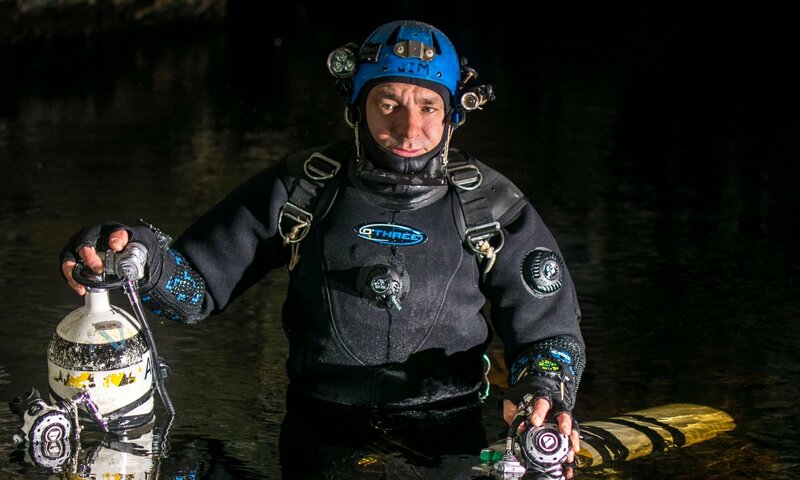 Next PostNext Divin’ Dec for the Dive Show!